This all started when I introduced a new network monitoring tool on to the network, the tool was “cisco prime”, but before I say any more lets be clear the issue here has nothing to do with prime which is a great tool for managing cisco devices. I noticed that when pushing new IOS files and backing up switch configuration that some time they would seem to lose network connectivity. I was able to ping them and ssh to them from my desktop, but they would simple not speak to the prime server. 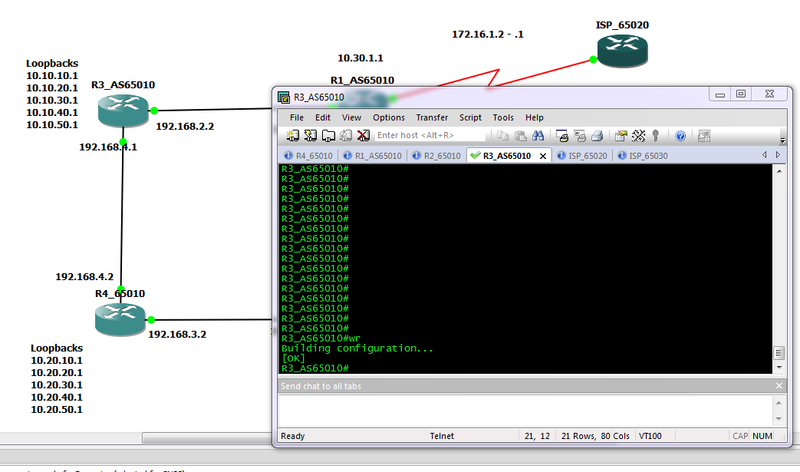 Router – 6506 with a live interface in both vlan 1 and 666 set as DFGW on clients. But then the ping stops working? and the switch can no longer contact the prime server, however I can still see it from my desktop? Logging back on to the switch I again look at the ARP cache.. What?? why has the switch learnt a mac address on vlan 1? I have two issues with it doing this, first Prime is still trying to contact it via the DFGW ( I can see this in a packet trace) so the switch is not seeing the packets coming in on vlan 1, second the interface for vlan 1 is shut down so there should be no ARP entries on it! to get it working I clear the ARP cache of this entry and all is good… well for a few days / hours and then it happens again, but the time between issues seems very random. Keeping an eye on it I see it happen with anther monitoring server, and then another? The one thing I notice is that all the times it happens it is always a server on vmware. Physical servers/appliance and desktops never seem to have this issue. This is the first piece of the puzzle, what does Vmware do different to other servers? They Migrate! And when they migrate between the physical hosts the vmware system sends a gratuitous arp on to the network to alert switches what port in the network to now find the server on? And some switches that have “ip arp gleaning” switched on which is the default hear this and place an entry in to there ARP table. 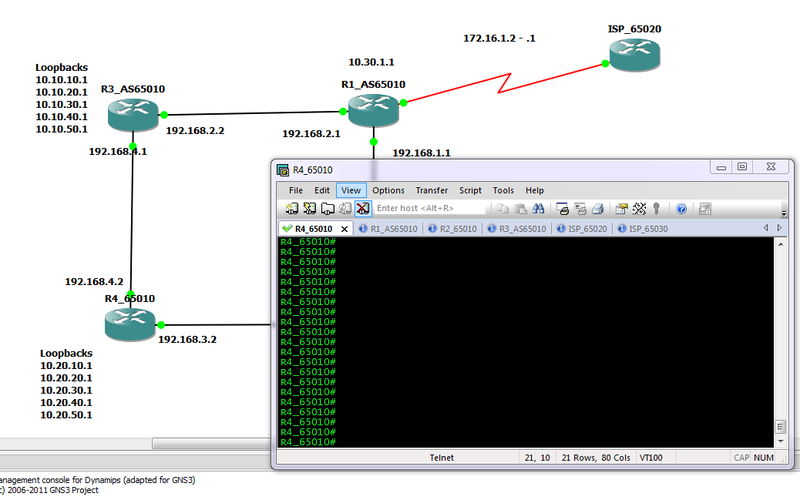 Even though the switch had the interface vlan 1 shut down, it still passed vlan1 traffic through the switch at layer 2 and this seemed to be enough that it saw the ARP packet, and added the entry to its ARP table. Then of course the it try’s to use this entry for communication but as the interface is indeed shut it will not work! A little bit of time with CISCO TAC and the solution was to disable IP arp gleaning on all the access switches, it might be useful for provisioning switches but as I found it can cause issues. The fact it was learning on a disabled interface is a bug and something CISCO are looking in to. However that’s not quite the end of the story, disabling “IP ARP Gleaning” did not work! and this had us scratching out heads for a while, until one of the cisco engineers I was talking to noticed this.. It is expected following behavior:1.do not learn a IP address from other segment. 2.add a arp entry corresponding with HSRP PHY mac address. And looking at the version code, oh yes I would be running one of the affected versions. 15.0(2)SE6, a quick upgrade to version SE7 and all is good. I am impressed though, hitting 2 cisco bugs in one issue. And in the end it was prime that sorted it all out, a single click and it pushed the IOS update and the configuration for “no ip arp gleaning” to all 2960s affected devices, not going to ake this a post for plugging prime, but it does have its good points. This Guys has a awesome Blog, really good at putting thoughts on paper (screen) and explaining things. Really suggest you head over there for a look. 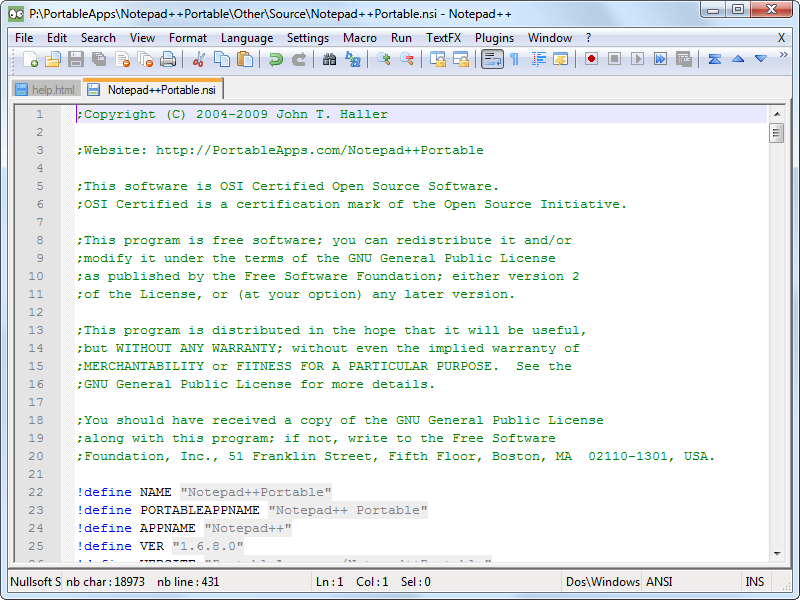 Now if you haven’t tried Notepad++ get over to http://notepad-plus-plus.org/ and give it a go. It is once of the best text editors I have come across, not only is is light weight and gives you tabs for you files, it also has syntax highlighting for a good number of programming and scripting languages, can be run from a USB drive with out installing and On top of all that its a free download, so perfect in every respect. Then there is the standard “compare” functions, ability to write macros, and a whole host tool for editing text. But just a few days ago I found another function that I had not noticed before. Under the plugins one of the defaults is “Nppftp” clicking on this brings up a side panel that allows you to set up profiles for FTP and SFTP connections to remote servers. Once you have set one up (SFTP for Linux ) and connected the remote file system will appear in a tree structure in this pane, allow you top open the files in Notepad++ edit and re-save them. And you get all the standard benefits of the application such as highlighting of code and copy paste between multiply files. One thing to be careful of is the EOL settings, when creating new files, these defaults to windows format that will be miss read by the Linux system (look up EOL in google for more ifo on this). This can be changed either for an individual file under “Edit >> ELO Conversion >> Unix Format” on the menu bar. Or under “Settings >> preferences >> New Documents/….. ” to change the default. So that’s one bonus point about Notepad++, but honestly even if this is not something you would use, give it a try, it has so many features over the basic notepad that comes with windows that there is something there for every one. A few weeks ago I accepted a new job role, and I can’t wait to get started. I think I have mentioned before on this blog that I origianl trained as a scientist and for a time worked in a science lab before moving on to networks. So after a fairly mundane year as far as networking has gone, I think getting back in to it will really give me the motivation to get back studying and learning it all. Last year has not been standing still by any means, but has been a little slow in terms of networking. 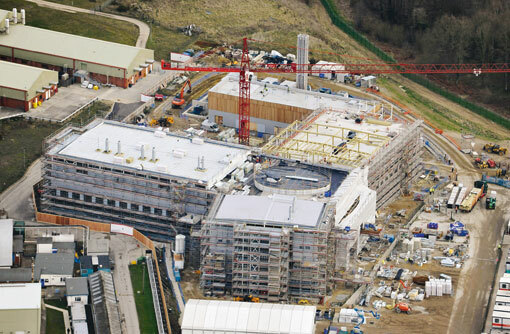 To head up the network on one of the world leading laboratories for study of animal diseases is really a dream job for me, combining both of my hobbies in to one. All the hard work of the last 5 or so years really playing off..
Once I have started the role and settled in I will be posting a few more details about the position and where I can what things I am getting up to. they have it all in a very simple to use website, when you need to know that command to do that thing or other. This is a great site to go to first, They have come to my aid many times over the years. Response was overwhelming and took down the sites of distributes, and this is what it is all about! While it may not look much this is a 700mhz ARM processor, can play back Video at HD, with USB, Ethernet, HDMI output + more all on a board the size of a credit card, and for the sum of £22 ($30ish). Perfect for a home brew media server or web server. or indeed many other hobby projects. But it gets better the whole purpose behind this is to encourage kids to get in to programming. There are a lot of kids around that can use computers but as computers get easier to use, less of them a delving behind the screens to see how they work and more importantly how to make them work. So later in the year they will be releasing them in to the schools and collages. pre installed with tools and languages for the kids to have a play on. One thing that hasn’t been widely covered is that when you purchase one you will be able to chose to purchase an additional unit that will be donated on your behalf to a school or other good cause. I think its a great idea, and while I will be getting one or two to play with over the next few weeks I hope for my own enjoyment and leaning experience. I hope the developers do see there dream bear fruit and get taken up by the schools and colleges to encourage the next round of IT stars. I would encourage any one who is thinking of purchasing one to remember that they are a charity, and while the have produced something that many of us will get enjoyment from. That where possible we should try to feed back and encourage there idea of getting them in every school and collage in the country.